Looking for other great books? Welcome to the realm of darkness and fear. 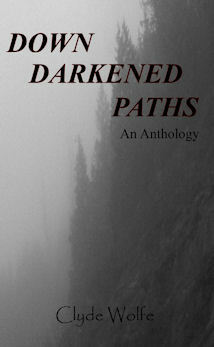 Down Darkened Paths contains twenty-four tales of murder, mayhem, and madness. using a masterful mix of horror, science fiction, and fantasy, Clyde Wolfe takes us on a journey exploring our hidden weaknesses and deepest fears. each story is a chilling example of how we are all capable of slipping into the darkness given the right circumstances. Wolfram is an assassin on a mission of vengeance. His quest takes him to the settlement of Antrell—a dwarven crafted fortress turned human settlement of the Moradi Empire. Antrell is a nearly forgotten place, far out on the edge of the empire. Few purposely travel there. Its population is a spare three-hundred haunted souls. 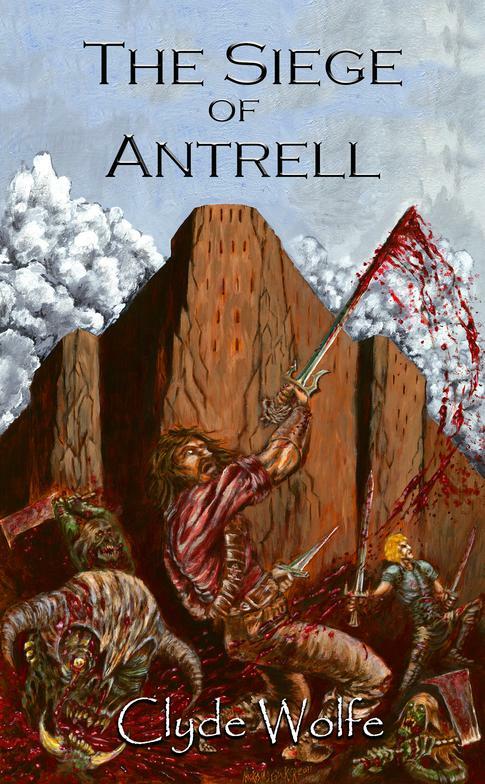 When a force of six-thousand bloodthirsty orcs fall upon Antrell those within must come together and fight to survive. The choices of every man and woman will impact the odds of defeating the horde and seeing the dawn. If his identity had not been revealed and the forces of the law had not accosted him, Wolfram might have been gone before the slavering beasts came to slaughter and feast on man-flesh. 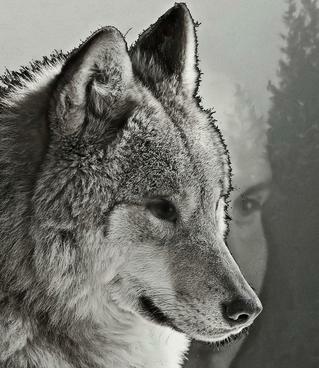 Now Wolfram must fight beside those whom hate and mistrust him or they will all surely fall. A mysterious string of grisly mass-murders have been taking place on both coasts. When the Guardians, a team of superheroes, investigate these horrors, they find themselves the target of a mad genius's game of divide and conquer. 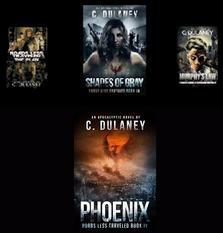 Will these heroes survive their enemies long enough to end the killings, or will they fall one by one? 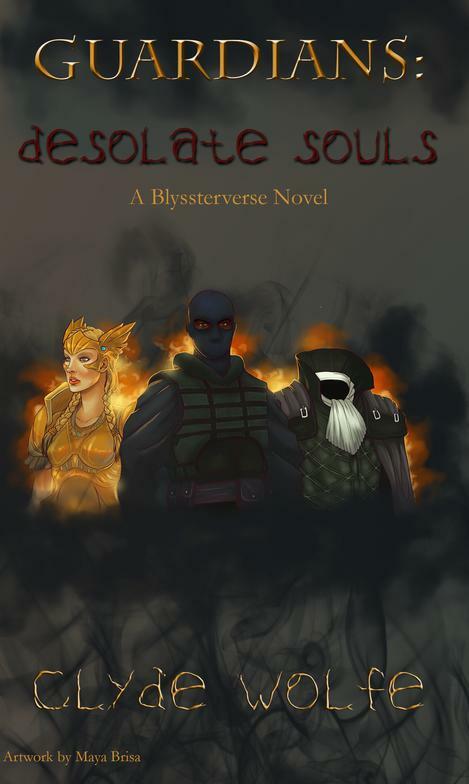 Join Valkrie, Shockwave, Ichabod, and others as they begin the first novel set in the Blyssterverse—a new land of superpowered wonder and monstrosity.